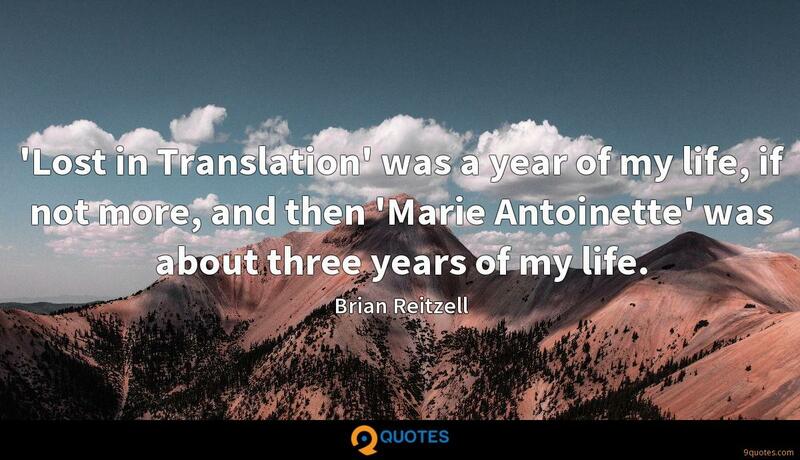 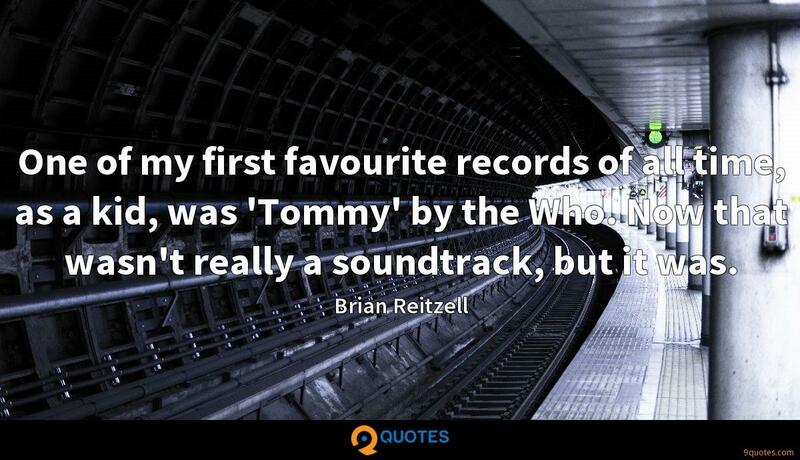 Brian Reitzell Quotes. 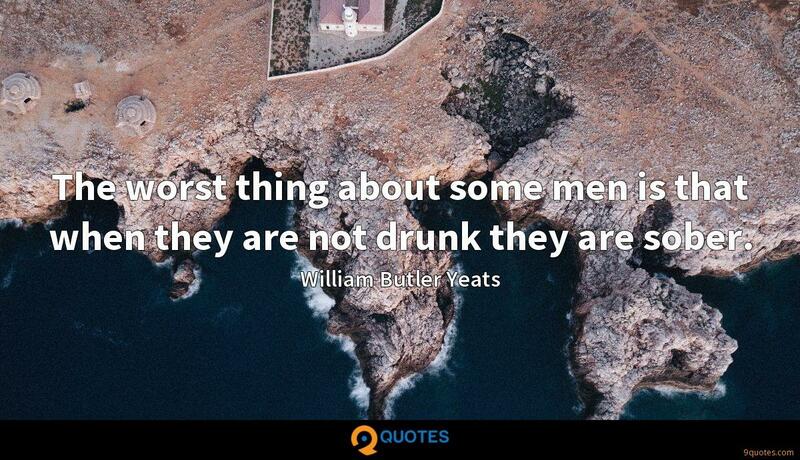 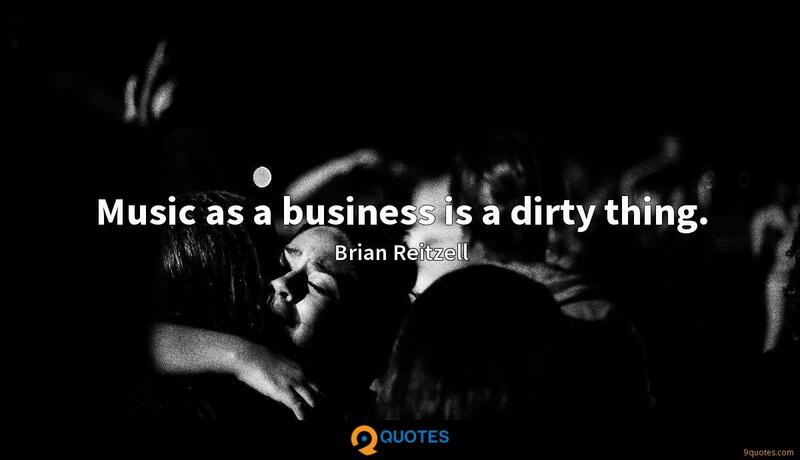 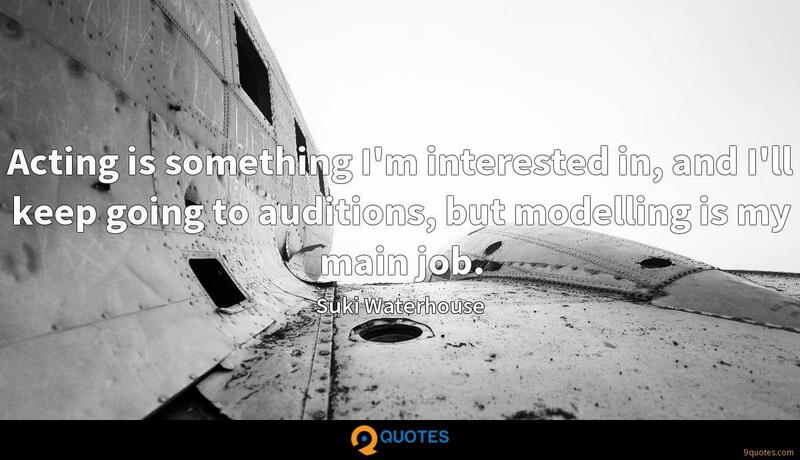 9quotes.com, 2018. http://www.9quotes.com/quote/brian-reitzell-633171, accessed 20 April, 2019. 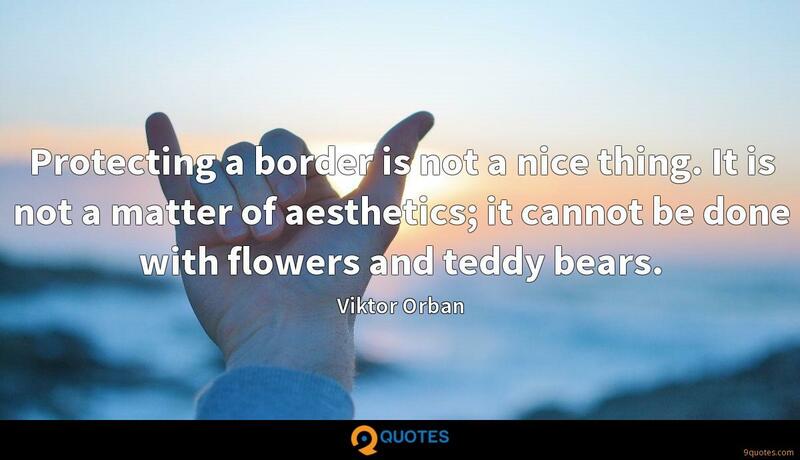 Obviously, there's more to aesthetic appearance than just race, but that is going to be the first thing that someone notices when they look at a picture. 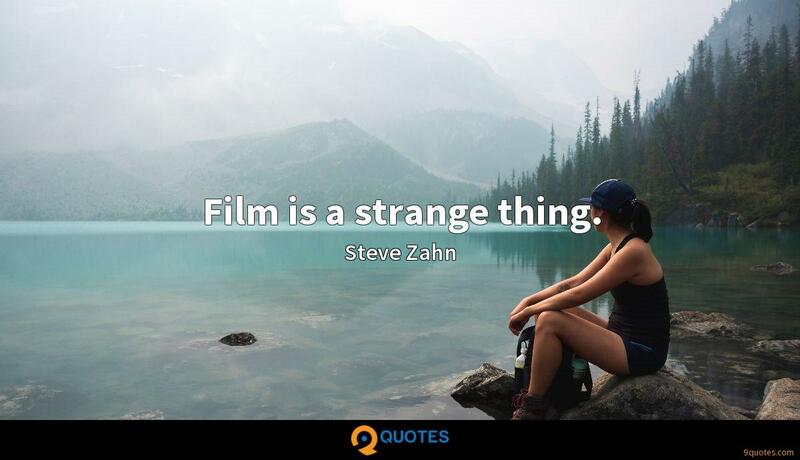 Film is a strange thing.